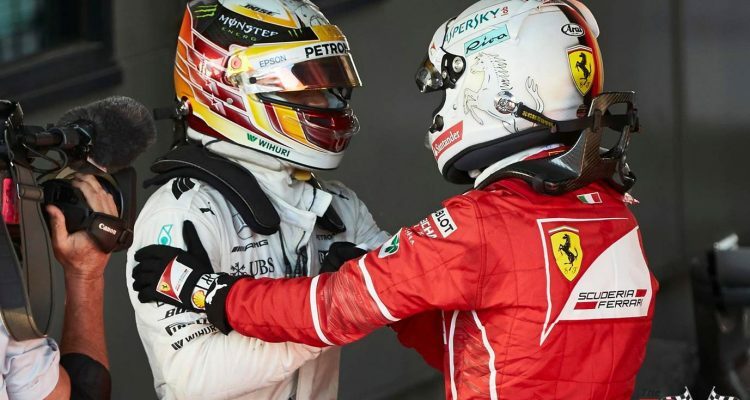 Will the Hamilton/Vettel Duopoly Finally End in 2018? 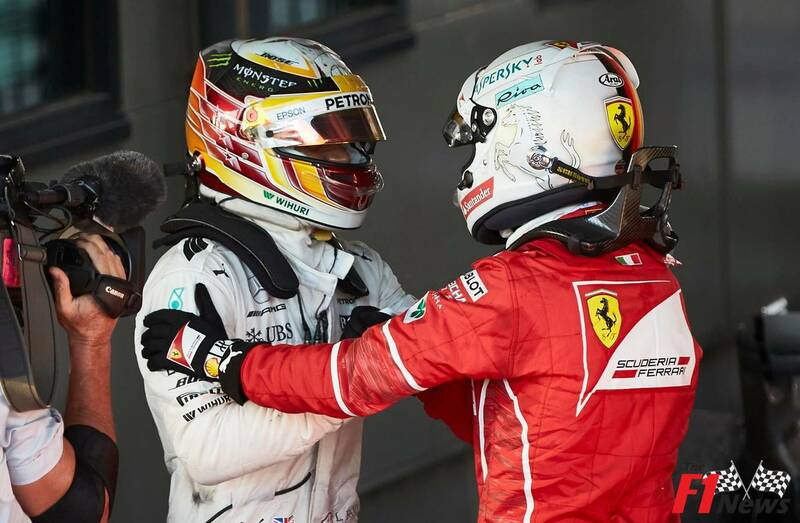 Having won eight out of the last ten drivers’ championships between them, Lewis Hamilton and Sebastian Vettel’s dominance over Formula One appears to be approaching the level of Messi and Ronaldo’s duopoly in professional football. But could 2018 be the year that some new contenders really break through and put an end to this dominant streak? 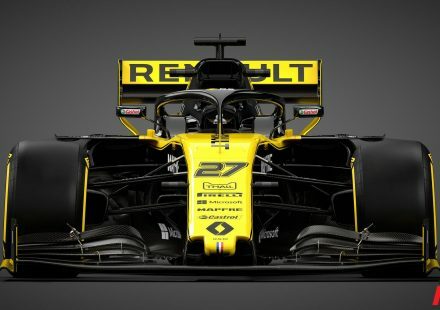 Well, it certainly feels like it could be on the cards, especially with the strides that the Red Bull team have made over the past few months, as well as the personnel they boast, in the form of Daniel Ricciardo and the huge prospect that is Max Verstappen. 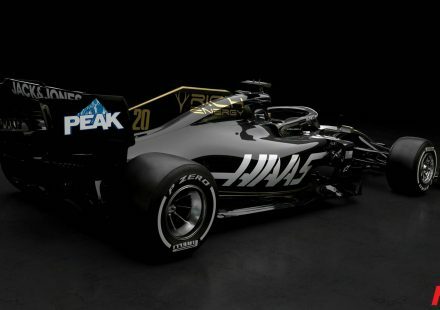 Indeed, it seems inevitable that Verstappen is going to be the next major force in Formula One. 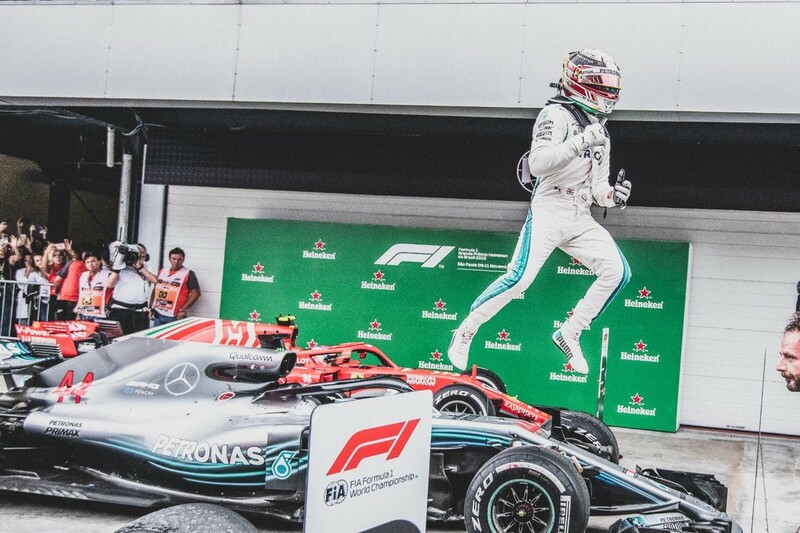 He is already a record-breaker having become the youngest ever Formula One driver at just 17 years and 166 days old, before also landing other accolades including becoming the youngest driver to lead a lap in a race, the youngest driver to set a fastest lap, the youngest driver to score points, the youngest to finish on the podium and, of course, the youngest ever Formula One Grand Prix winner when he won the Spanish Grand Prix at the age of just 18. The Belgian is still just 20 years of age, which is insanely young in this sport. So, to think of his potential in the coming years is terrifying. 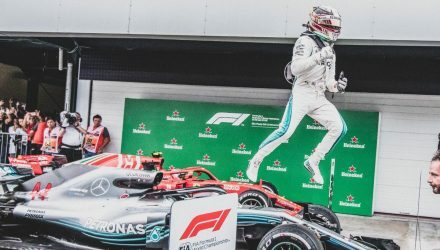 Remarkably, the 2018 season is the fifth of his career, despite the fact he still won’t be able to celebrate with Champagne if he wins at the Canadian Grand Prix in Montreal. 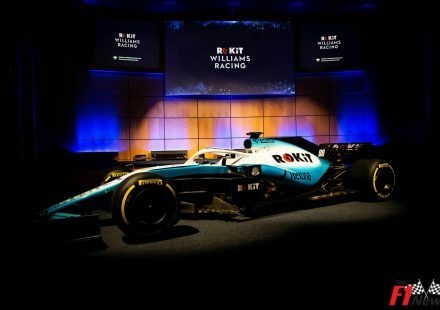 Indeed, Verstappen is the third favourite and 15/2 shout in the this drivers’ championships F1 betting odds, putting him behind only the massive favourite Lewis Hamilton and Sebastian Vettel in the betting markets. 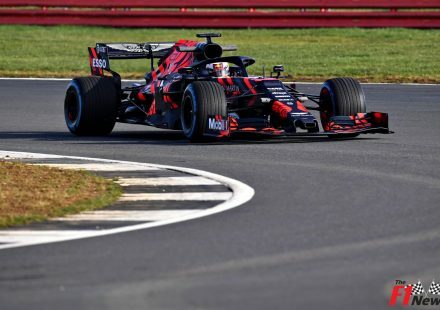 Are Red Bull Ready to Challenge Again? So, the question with Verstappen isn’t if, but when. Could 2018 be his year? Maybe. 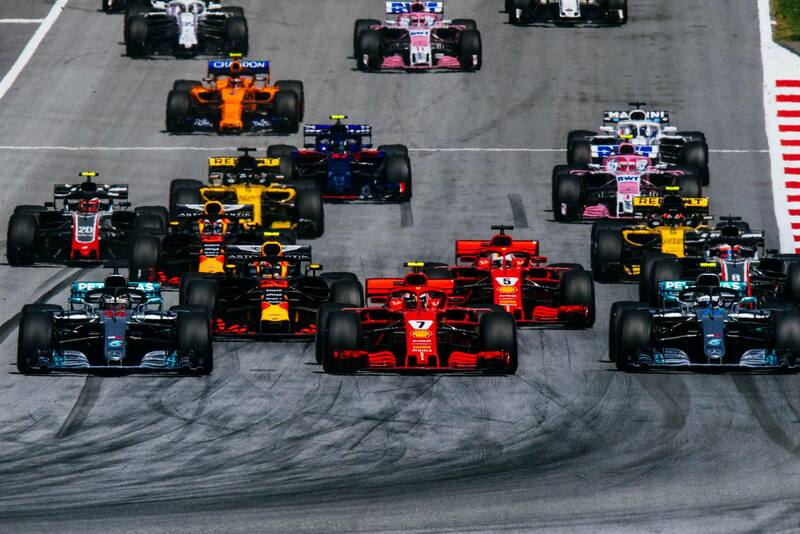 But while Red Bull have made giant leaps to catch up with the likes of Ferrari and McLaren in the past 12 months, there will still surely be some catching up to do in terms of consistency before one of the Red Bull drivers can charge towards the championship. 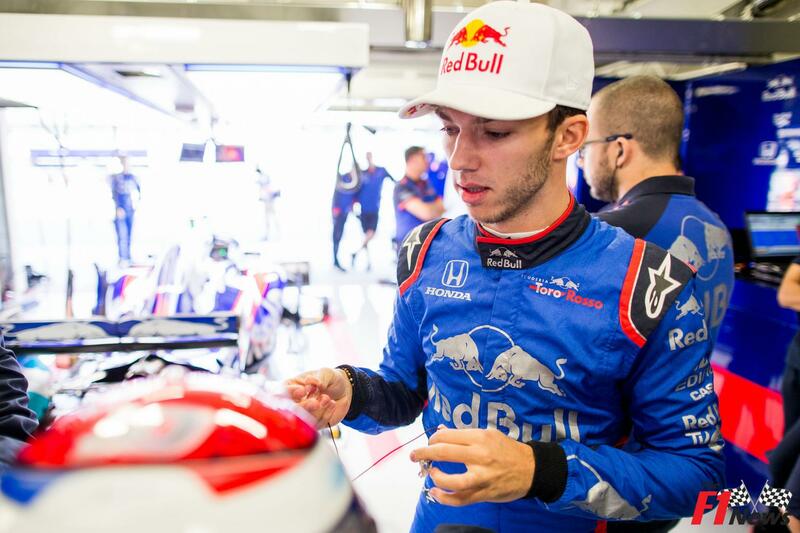 This is especially the case for the more senior of Red Bull’s drivers, Daniel Ricciardo, who has seemingly been on the cusp of the podium for the past few years without ever really finding his place a mainstay up there. 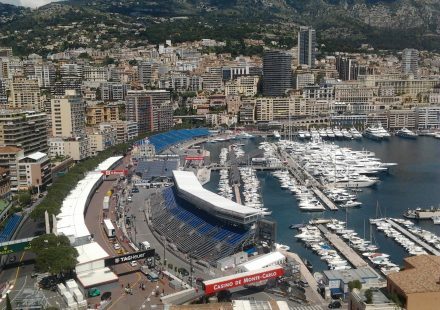 And while Verstappen seems destined for glory, Ricciardo’s time really needs to be now – as he has himself admitted – if he is getting to make a serious impact upon the sport as a champion. 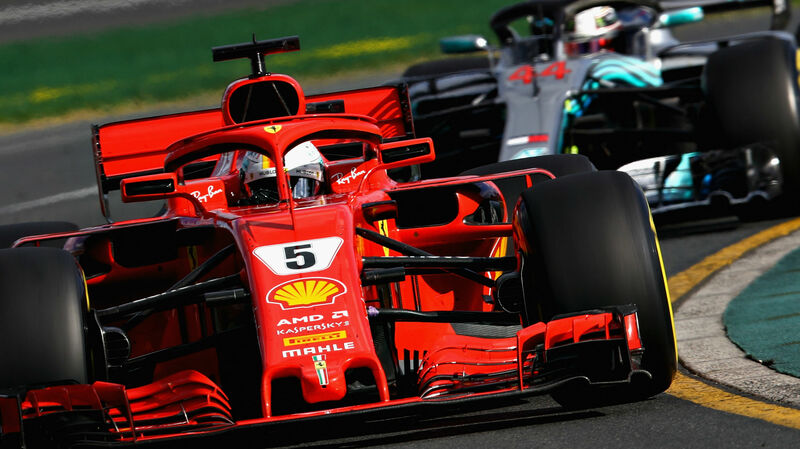 With that in mind, Lewis Hamilton and Sebastian Vettel certainly need to avoid complacency in 2018, with two extremely hungry drivers desperate to take their place at the top of the sport from Team Red Bull.